Last May, the WMCHealth Heart and Vascular Institute at Westchester Medical Center performed six heart transplants in seven days – all with excellent outcomes. Successful organ transplantation involves remarkable skill, significant coordination, impeccable timing and the ability to act immediately when a donor organ becomes available. Last May, the heart transplant team at the WMCHealth Heart and Vascular Institute, a member of the Westchester Medical Center Health Network (WMCHealth), rose to the occasion. They performed six heart transplants in seven days. 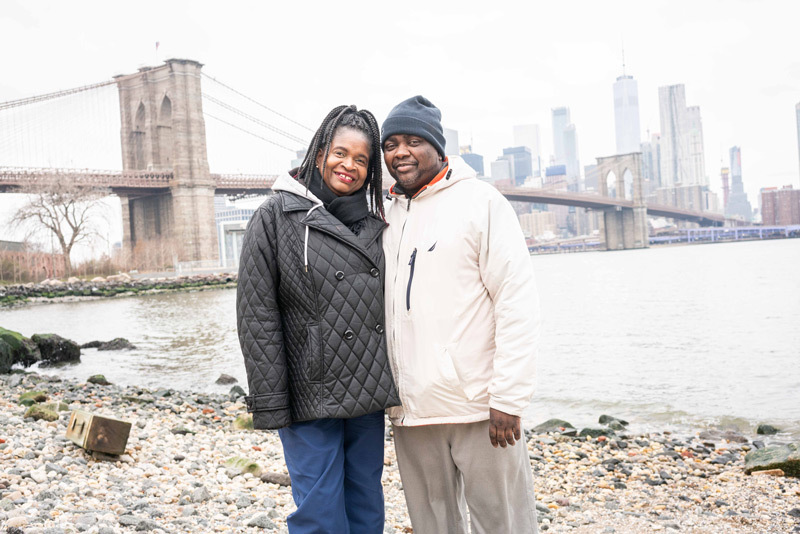 Here’s a closer look at the eventful week of two patients — Jarah Mathews-Dixon, 38, and John Tucker, 43 — and two of their cardiologists, Chhaya Aggarwal-Gupta, MD, and Gregg Lanier, MD. Brooklyn resident John Tucker is back to enjoying days out with his wife. On April 16, 2018, after a grueling day on patrol chasing “perps,” then running around after his own children, Jarah Mathews-Dixon, a Bridgeport police officer, collapses onto his bed. Sure, Mathews-Dixon has a stressful life, but he also has an enlarged and weakened heart. For a year, he’s been battling the fatigue and shortness of breath he initially thought was a cold that the doctors at a local hospital had misdiagnosed as bronchitis. It turns out to be a dangerous condition called cardiomyopathy. Fortunately, he is referred to Dr. Aggarwal-Gupta for further advanced management of his heart condition. Dr. Aggarwal-Gupta meets Mathews-Dixon in her office in December 2017, knowing that her patient needs a new heart, but he is not ready yet. He continues to struggle with shortness of breath and fatigue. Then, in April 2018, he is admitted to the hospital for heart failure. At this point, Mathews-Dixon knows that he needs a new heart. 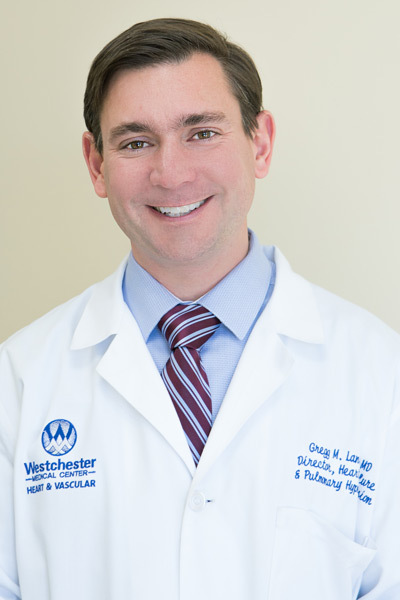 He remains at Westchester Medical Center under Dr. Aggarwal-Gupta’s care until a donor is found. May 15: Transplant coordinators at Westchester Medical Center receive a call that a heart for Mathews-Dixon is available. They jot down key statistics — donor age, blood type, immune markers, etc. — so Dr. Aggarwal-Gupta can evaluate the donor. 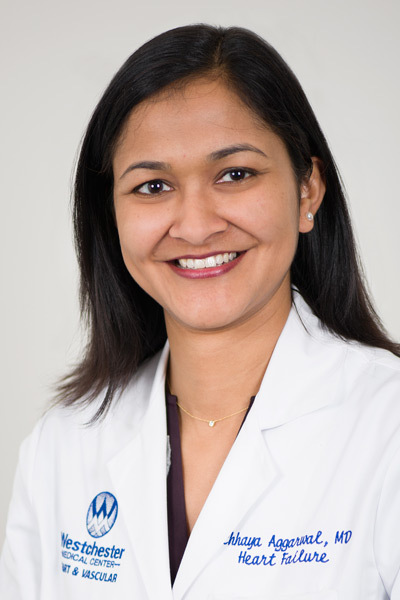 Dr. Aggarwal-Gupta, along with cardiothoracic surgeon David Spielvogel, MD, approve the offer. Dr. Aggarwal-Gupta and the transplant coordinator notify Mathews-Dixon, who gives consent and calls his family. The transplant team is dispatched to the donor hospital to procure the heart. Organ donations can be accepted from hospitals within a four-hour drive or flight. “The moment the heart is removed from the donor, it is placed in ice, and the clock starts ticking,” Dr. Aggarwal-Gupta says. The surgical team begins to prepare Mathews-Dixon’s chest for the new heart once they receive a thumbs-up from surgical team procuring the heart. Bloodwork is analyzed for antibodies. 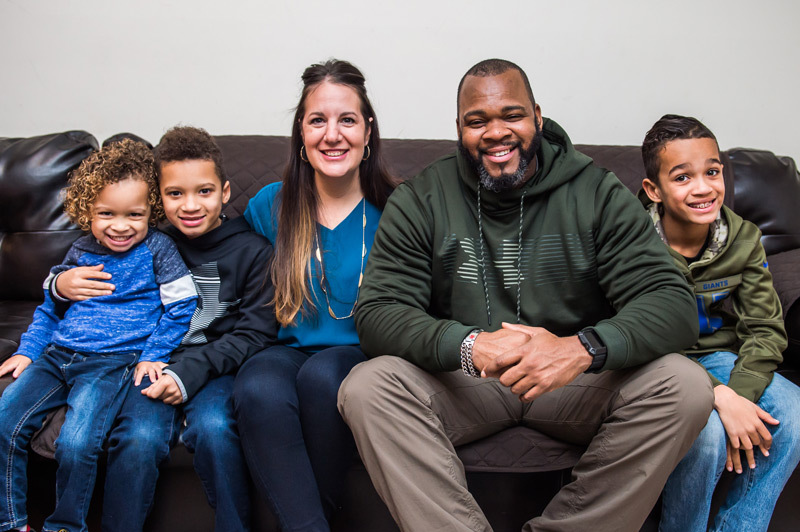 On the same day, May 15, a long-awaited call from Westchester Medical Center rouses John Tucker in Brooklyn at 2 a.m.: A donor heart has finally been found, and he must come right away to prepare for surgery. Tucker, now fully awake, unplugs and prepares to leave the house. “I felt great, but then, suddenly, I started crying,” he says. “My first thought was, Finally! But at the same time, I knew that somewhere, a family had lost someone.” With the clock ticking, the transplant team travels to accept the heart. Tucker, his wife and son arrive at Westchester Medical Center at 4:15 a.m.
May 16: Surgeons place a new heart in Mathews-Dixon’s open chest and it begins to beat. Within three days, he is transferred out of the Intensive Care Unit and to the post-surgical floor and is walking. That same day, Dr. Spielvogel and his team of cardiothoracic surgeons perform a heart transplant on John Tucker. He remembers waking up the next day, feeling his new heart beating in his chest. He no longer hears the quiet hum of the internal heart-pump machine. Mathews-Dixon makes great progress. One week after transplant, he undergoes a heart biopsy by Dr. Aggarwal-Gupta to make sure his body is adjusting to the new heart; he returns home May 25, 10 days after transplant. He promises to give the medical team a ride in his police car one day. During the week of these two transplants, four other patients undergo heart transplantation by the multidisciplinary team at Westchester Medical Center. May 18: A heart-and-kidney transplant is performed on a 50-year-old male patient from New Haven, CT.
May 21: A heart-and-kidney transplant is performed on a 72-year-old man from Chester. May 22: The team performs a re-transplant on a 47-year-old man. The Catskill resident had a heart transplant at age 28, and almost two decades later, he is experiencing heart failure again. May 23: A heart transplant is performed on a 73-year-old woman from Ossining. Visit us at Westchester Medical Center, a member of Westchester Medical Center Health Network, to learn more. Advancing Care. Here. What should I do if my child is being bullied — or is the bully?